AIM: to create an original, exciting, iconic work of art, for the people of Plymouth, commemorating the special relationship between the Minster Church of St Andrew and Plymouth. It will reflect the minster’s acknowledged position as a spiritual and civic focal point within the city. The design will bring the city and the minster closer together in the emblematic sense; providing a physical arch/gateway between the two. OBJECTIVES: utilising the talents of the distinguished artist, Rodney Munday, the site-specific sculpture will adorn the existing twin pillars at the entrance to the thoroughfare linking the city to the minster. The artist’s design will be visible to those who occupy the busy city centre; residents of all ages and backgrounds, students, users of the minster’s facilities, and tourists visiting the city and the minster itself with the adjacent, ancient buildings; a link with the Church, the city and its people. The proposed bronze resin sculpture will add to and complement existing ancient and more recent works of art within the minster. 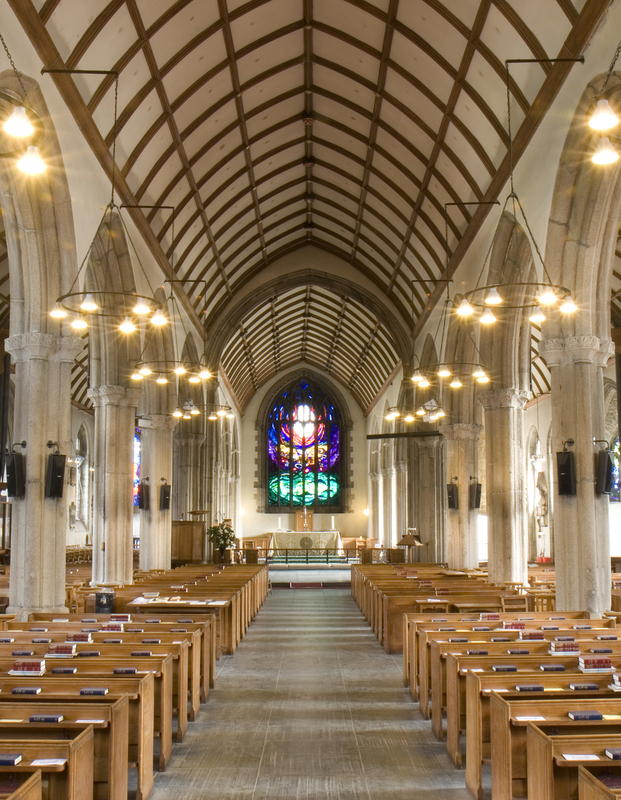 It will stimulate present and future generations to explore art at the minster, and elsewhere in the city, inspiring the public to reflect and respond to the historic and unique link between Plymouth and the minster.